Bellefonte is a beautiful borough and is the county seat of Centre County in central Pennsylvania that became incorporated in 1806. 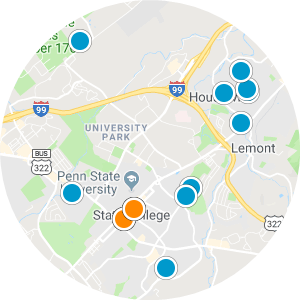 Bellefonte is situated about 10 miles northeast of State University making it an excellent place to live with a short commute to Penn State. Bellefonte is known as Pennsylvania’s Victorian Jewel because of the incredibly Victorian architecture that is showcased throughout the city. The buildings in Bellefonte make walking around town, shopping or going out to lunch, feel like walking surrounded by art. Homeowners are able to seek out recreational entertainment and peace of mind at places like Talleyrand Park or search for the coolest find at the Plaza Center Antique Gallery. Residents gather in the community during live music days and other community events, or while eating at one of the neighborhood favorites, Mamma Lucrezia’s. Folks who enjoy fishing or resting in a serene spot can do so at Spring Creek. 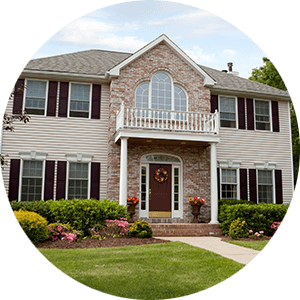 Bellefonte real estate in Pennsylvania can be located in a variety of styles and sizes. 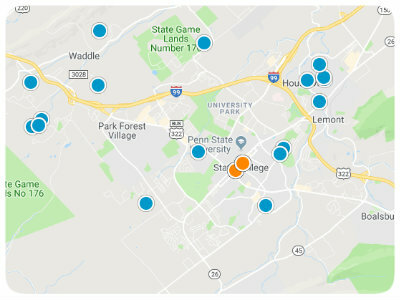 Single-family houses for sale in Bellefonte are discoverable with three to five-bedroom floor plans over between 1,000-3,000 square feet of living space. Wood and brick exteriors and inviting porches welcome newcomers home, and Bellefonte houses for sale sitting along the stream present homebuyers with picturesque views. 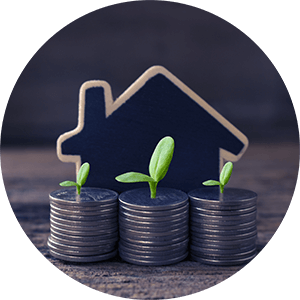 If you are interested in purchasing one of the affordable homes for sale in Bellefonte, Pennsylvania, please contact us today.